When remodeling the bathroom most people concentrate less about the rugs and more on the taps, sinks or tiles. Rugs keep your feet dry, decorate the bathroom and prevent you from falling. You can choose bamboo rugs, chenille bathroom rugs or cotton rugs which are durable and flat. Whether in silk, wool or cotton, Oriental rug designs come in different sizes, colors and texture. The type of Oriental rug you choose should add life to the room and where you place it should be in an area where you want it to be the focal point. 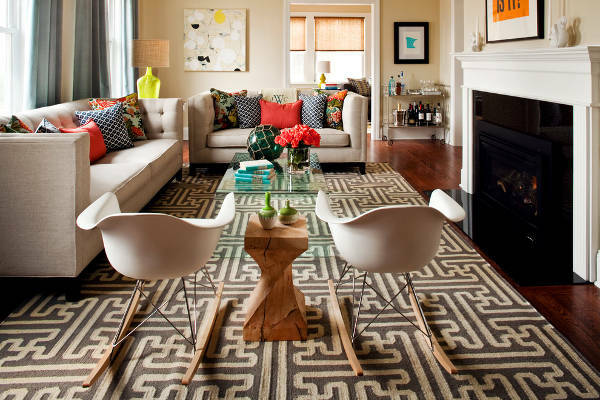 Geometric rug designs have to complement the rest of your items in the room. They add an element of modern style in your room. So if your sofas are in a subtle color then add a geometric rug to help set the tone, create an inviting appeal and enhance the look of the room. Apart from adding vanities the best way to make you room look up to date is to add a modern rug. While the types of modern rug designs are immense, the right one should be of good quality and reflect the tone of the room. While there are different types of floor tiles, the right tile rug should make space look beautiful and should be low maintenance. It should also have a thicker base to prevent it from sliding every time someone walks on it. We often spend most of our times relaxing in the living room, so the rug in the particular space has to match the sofas and décor. 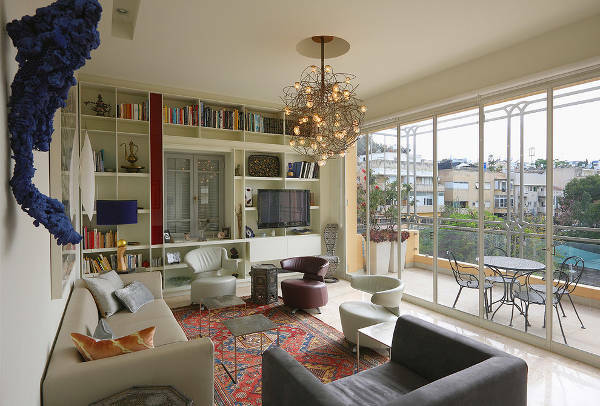 It also has to be appealing and inviting to guests so go for bright colors or tone down the colors of the sofas by opting for rugs in neutral but bold patterns. 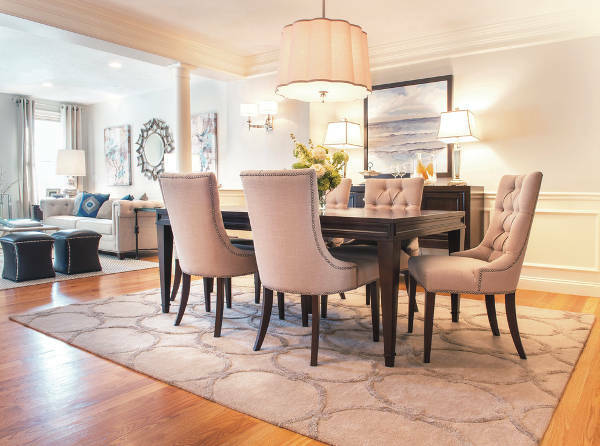 The perfect dining room rug should provide enough space to place the dining chairs and tables as well as cover the space when someone pulls the chair to sit. Whether you use the dining room often or not the material of the rug has to be durable to withstand the pull and push of chairs. Rugs in the mudroom have a tendency to get dirty, so go for a rug material that can withstand frequent cleaning. These rugs will act as a landing spot for trapping dirt so go for wool which is durable and a good absorbent of moisture. 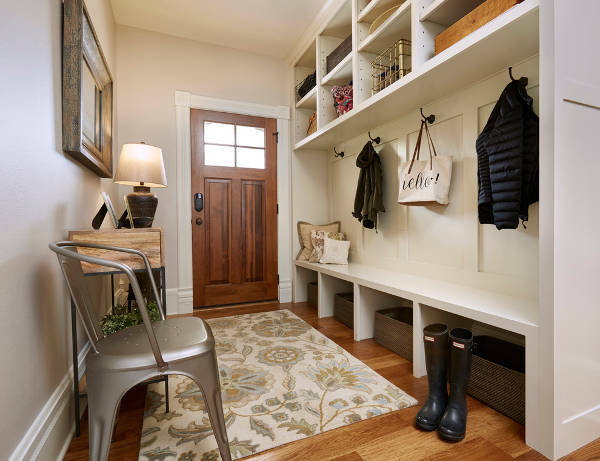 Wool rugs also repel bacteria and mold ensuring your mudroom rug stays odor free. Bedroom rugs will keep your feet warm when you wake up so it should be in a size that covers the bed area. That way it will help provide landing space for your feet. It should also be in a color that complements most of your beddings. The space of your entryway should determine the size of your rug. 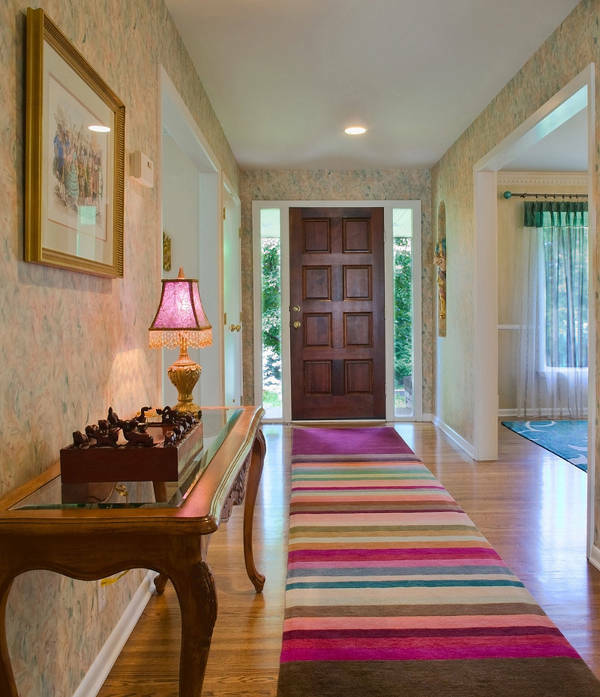 Place a round rug design to decorate the entryway and make your home inviting. Small entryways should have small rugs that either reach the wall or spacious enough to catch dust. Playroom Rugs should resist stains as well as wear and tear. 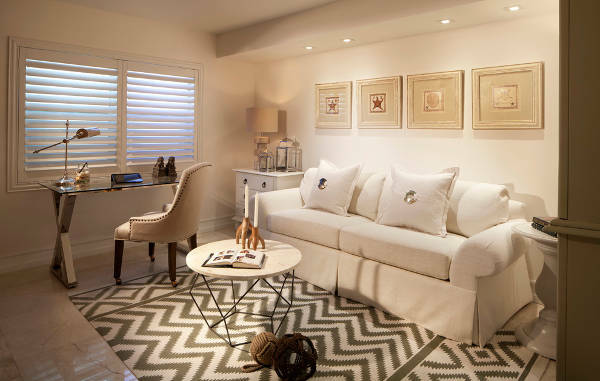 Since they add sophistication to the room, opt for rugs in synthetic materials which mimic natural fibers. 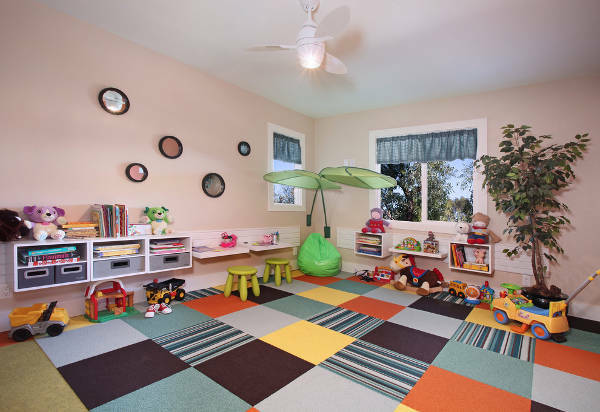 Synthetic rugs are ideal for high-traffic areas making them suitable for a playroom. If you are considering remodeling your porch, patio or deck then you need to start looking for an outdoor rug. They are functional and add color as well as style to the plain outdoor space. 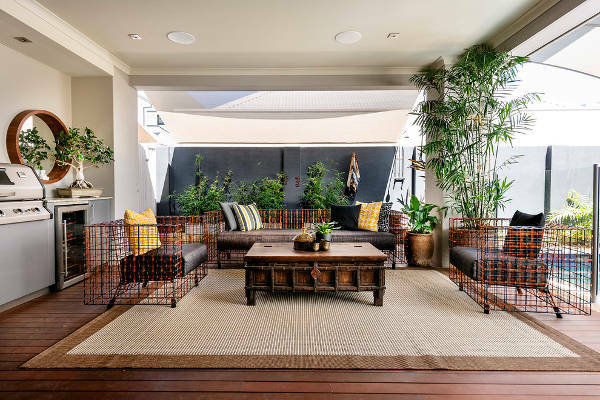 Opt for an oversized rug in a durable material to help protect your outdoor space. Tribal rug designs have patterns that make them attractive and eye-catching hence should be placed in a focal point of the room. 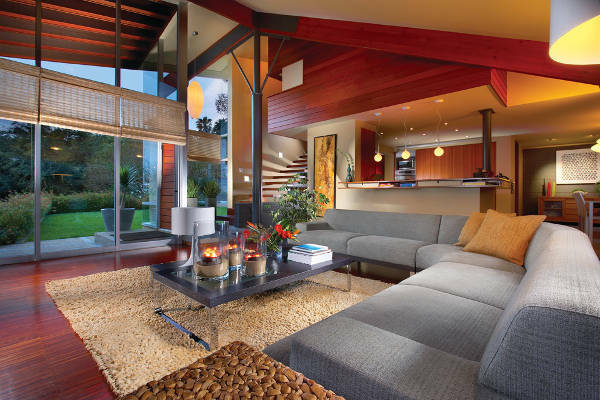 If you want to highlight the sofas, fireplace or vanity then put the tribal rug underneath that item to accentuate it. When choosing an office rug always consider the architecture of the room such as pillars. The arrangement of your office also determines the size and color of the rug. The rug should be a few inches wider than your office table on every side of the room. 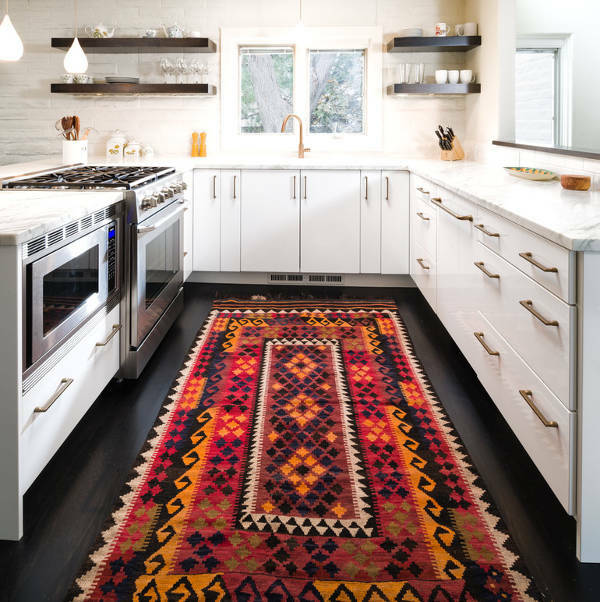 Rugs have been decorating homes since ancient times. 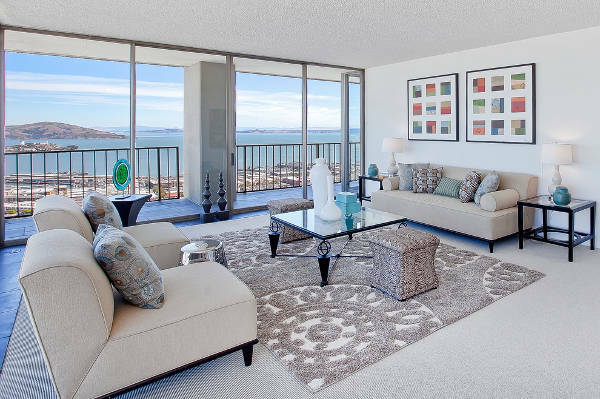 The right rug will make your space feel comfortable and complement the décor of the room. Since it will capture your style, when buying a rug you should consider the color, size and texture. 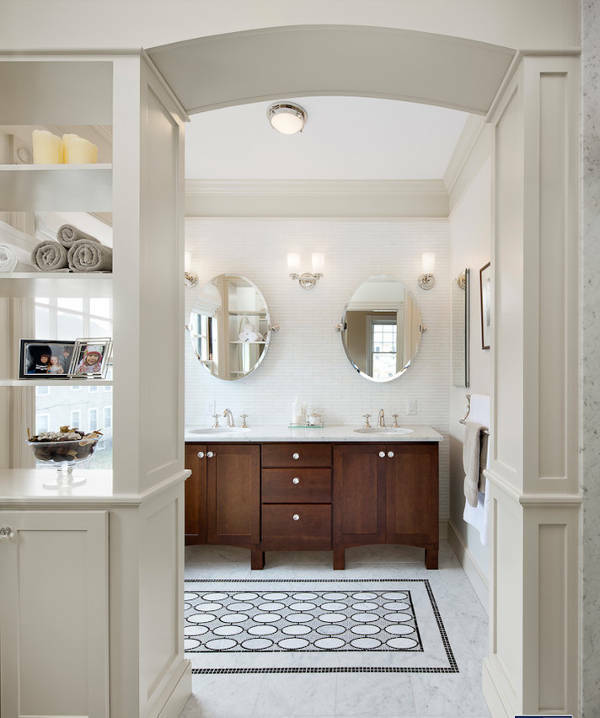 Bathroom rugs play an important role of keeping your feet dry immediately you get out of the shower. Rugs designs decorate the floor and prevent you from slipping down when you step on tiles. Rugs are the easiest and versatile items for decorating the floor. They make a room feel special and depict a welcoming feeling. Since it helps make your room look beautiful, it should be an item that you love, in a color and texture that complements your style and the theme of your décor.